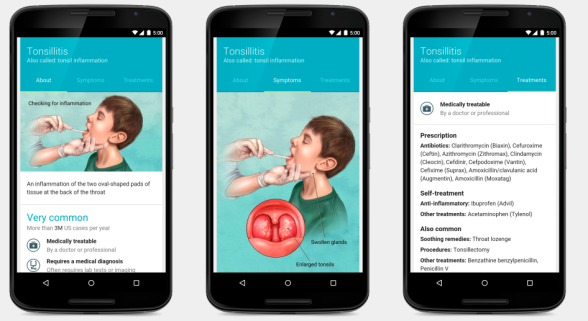 Google will today start presenting healthcare information in a new way – both for users of traditional Internet browsers as well as on its Google mobile app. The change will no doubt redefine how Americans obtain health information online. But it will also likely shake up what the average health-seeker finds on the Internet and eventually change how medical authorities present health information. For more information on how this affects you, please click here for the full article.